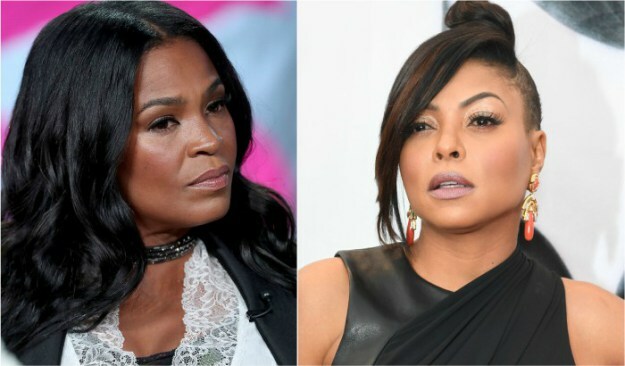 There are several reports that actress Nia Long and Taraji Henson are beefing on set of Empire. BET confirms the reports are true due to Nia Long. Long’s diva ways has caused issues on the set that even the makeup team has filed complaints. Long has also been tardy several times and a male co-star mentioned it when she showed up late again to the st. He asked, jokingly, if she was on “black people time” and Long returned with attitude. Henson interfered and said “What are you, on your period? Is it that time girlfriend?”. Then things between the two have barely been “civil” TMZ reports. Allhiphop.com claims that Henson is tired of Long’s behavior towards crew members as well. Long’s representative insists there were no issues. Guess Who Was SUPPOSED To Be ‘Cookie’ On FOX Show “Empire”?!? !